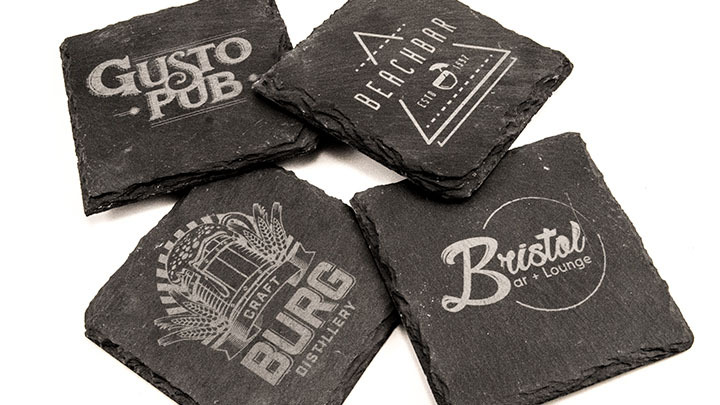 Laser engraving slate coasters is a fantastic way to brand your bar/restaurant, brewery or distillery. 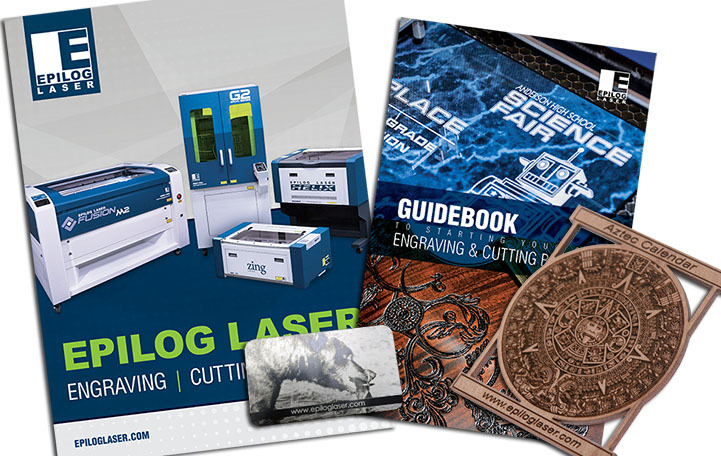 They also make wonderful keepsakes for weddings and special events! 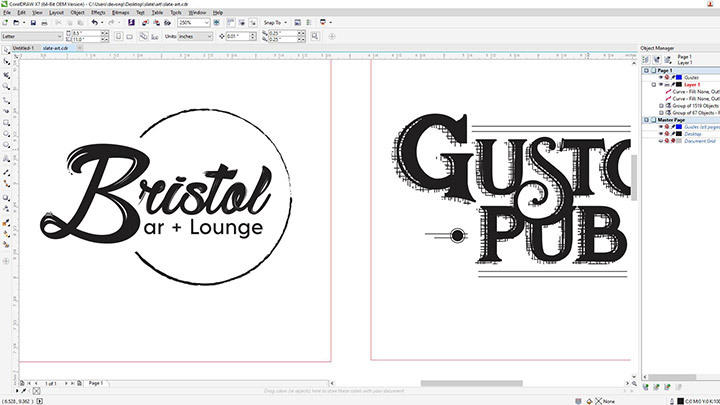 When customized with the laser, the dark slate produces a white/grey contrast that really pops! 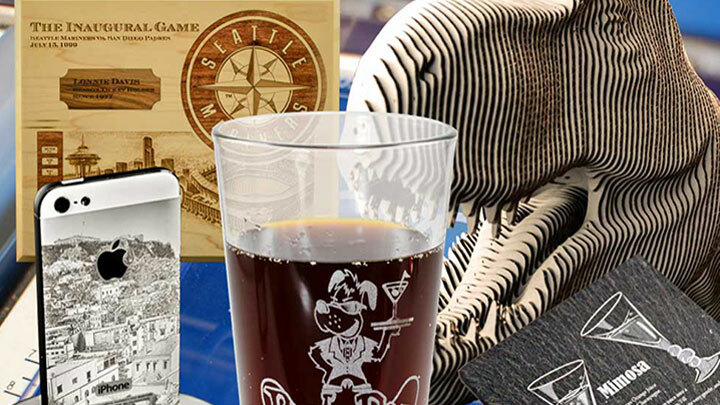 Read on to learn more about laser engraving slate coasters and where you can market this great seller! 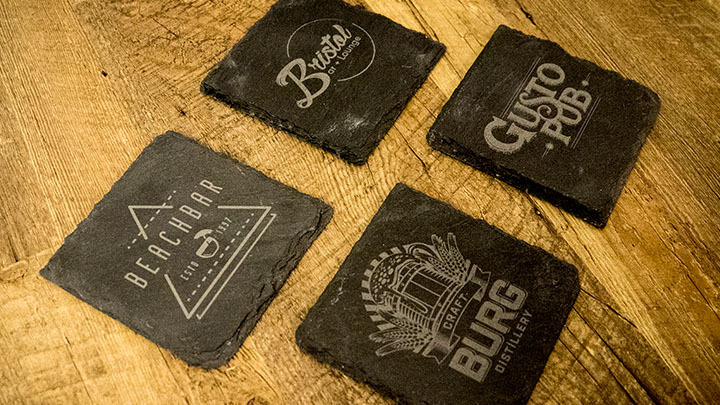 Slate coasters – we purchased ours from Amazon. 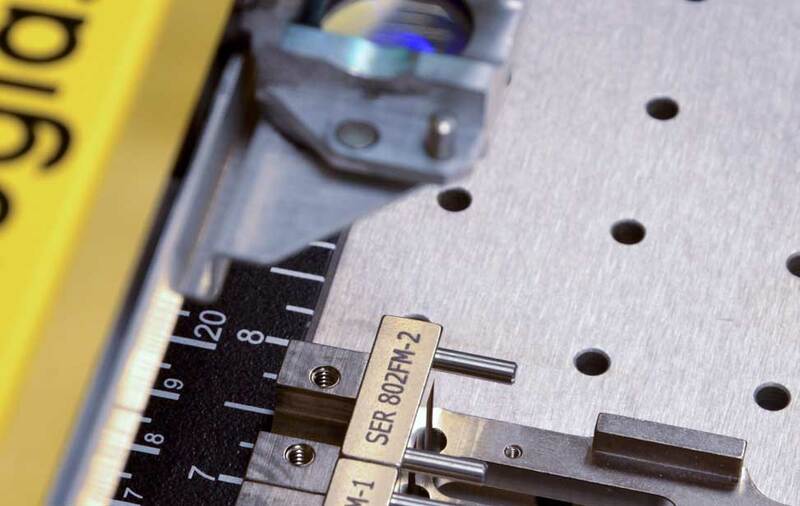 Once you're satisfied with the placement, send the job to the laser and press go! 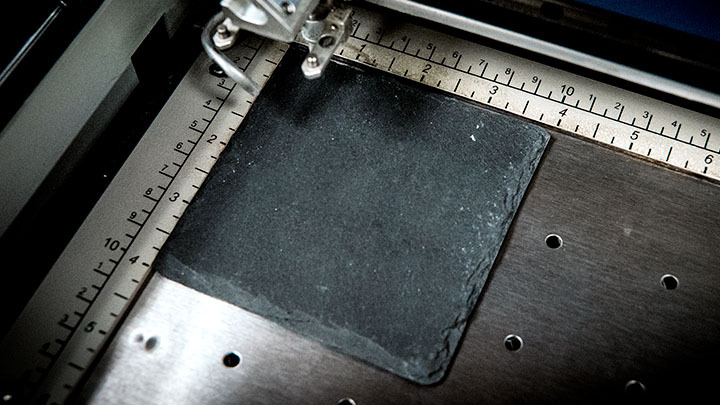 Clean off your engraved slate coaster with a damp cloth. 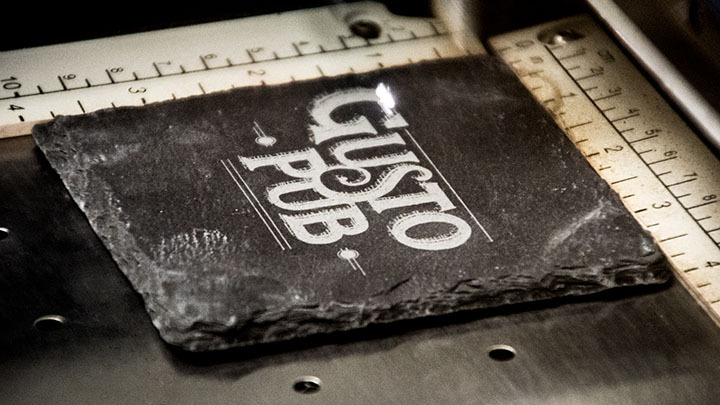 Where can you sell laser engraved slate coasters?